busiest showrooms in the world and account for a sizeable slice of regional sales. this year to be a record year for our flagship model,” added Buxton. 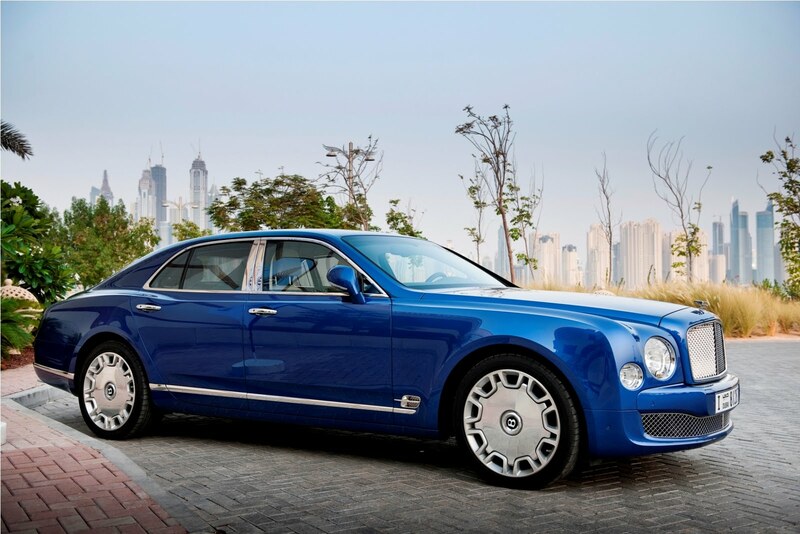 The Mulsanne comes with a brand new version of the company’s iconic 6.75 litre V8 engine.